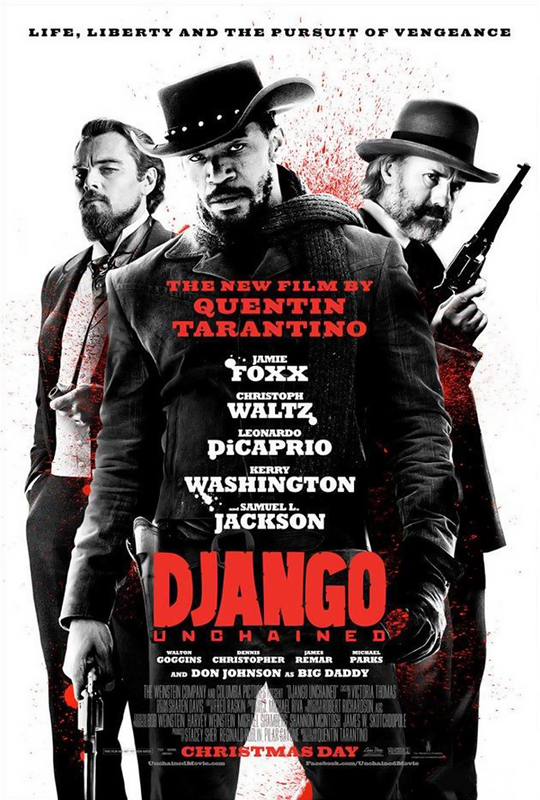 Reginald produced Quentin Tarantino’s film, starring Jamie Foxx, Leonardo DiCaprio, Christoph Waltz, Samuel L. Jackson and Don Johnson. The film has won numerous awards, including two Golden Globe Awards and two Oscars, and it has become one of the top grossing Westerns of all time. CHECK THIS: Hudlin adapted Quentin Tarantino’s original screenplay into a graphic novel. He is the executive editor of the direct to comic book sequel, DJANGO/ZORRO.